They couldn't resist a picture in our Smooth ride! 11. 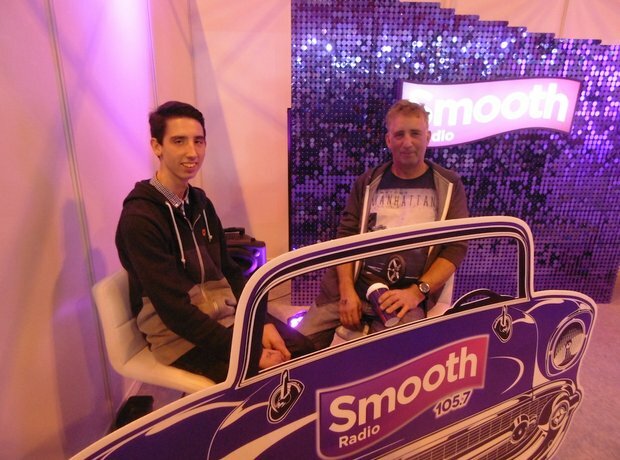 They couldn't resist a picture in our Smooth ride!